FAME: The condition of being known or talked about by many people, especially on account of notable achievements. What are you famous for? How do you build fame in business? When Penny Burke talks about Fame it's not in the celebrity context, it's fame within the corporate world for individuals, leaders, companies and brands. What do our people, procedures and brand position project to the world and how are we truly being perceived and talked about? Do we understand how 'fame' directly relates to the engagement or our people and bottom line results in business? A fascinating topic to explore regardless of role and industry. In the world of marketing and advertising Penny Burke was a Director of Australia's largest advertising agency and has been recognised by her peers as a member of the all time best advertising agency 'Dream Team'. In this role she helped create some of Australia's most iconic brands and campaigns such as Pro Hart Stainmaster Carpet ("Meester Hart, what a mess! "), "Not Happy Jan" (Yellow Pages) and the randy milkman ("Milk. Legendary Stuff"). 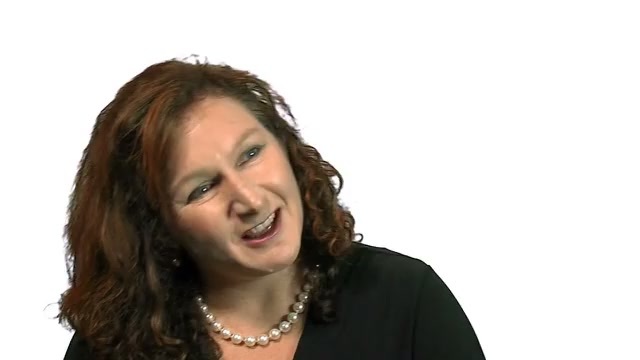 Penny is currently the founder and Director of marketing communications consultancy Essence Communications that works with some of Australia's best known companies - from large organisations like Specsavers, Jeep, McCain and Nissan to entrepreneurs and a range of SMEs; and all three levels of government. What makes Penny different in the world of speaking? She is an expert consultant who speaks; she knows the latest trends in the world of marketing and business. Because she works with businesses every day she knows what challenges they are facing. She is also an experienced board member which gives her another level of business experience to operate from. 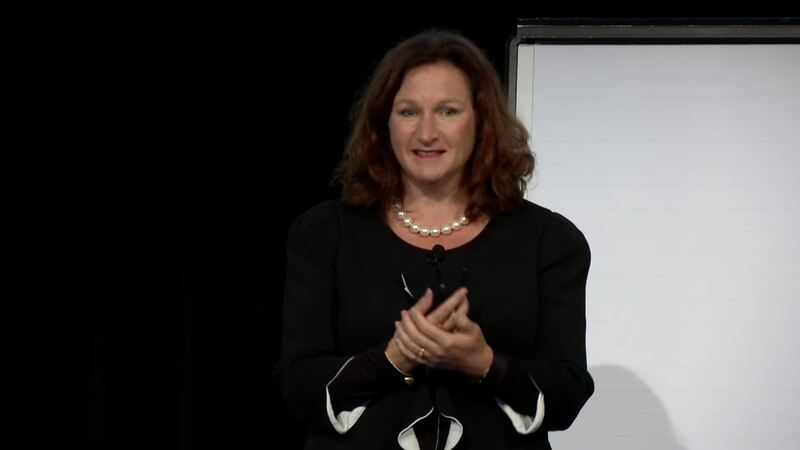 Penny is compelling, witty and highly practical - with access to relevant case studies and research Penny's sessions have the capacity to revolutionise workplaces. Sales and Marketing: What are you famous for? Most organisations want to be famous with their customers. They want their customers to think of them first, to pay extra for them, to follow them on Facebook and Twitter -to LOVE them above all others. But true and lasting fame has to be earned – and that starts with knowing what it is you are famous for, that is compelling and relevant to your customers. Culture: What are you famous for? The hottest topic today for most leaders is culture – how do we create it, change it or align it to better meet the expectations of our employees and customers? Culture has to be locked and loaded, loved and lived from the top down. It is a large and hairy task – but one that has to start with the truth of what it is your culture is famous for now, and what you want it to be famous for in the future. Leadership: What are you famous for? Leaders today have a tougher job than ever before – people look to them, inside and outside of the organisation to truly lead and inspire. To motivate and stimulate; encourage and enthuse. At the same time as achieve results for the business! Understanding what you are famous for as a leader is the first step. You might think that being famous is just for celebrities. Interesting fact, the number one reason young people leave their jobs is not because they don't like their job... but because they don't like their manager or leader. Today’s leaders have to walk the talk if they want to build FAME and attract and engage their unfair share of willing and enthusiastic followers. Personal brand: What are you famous for? Everyone has a personal style - and in marketing, we call that your personal 'brand'. Most of us don't know what Richard Branson is really like - but we have a fair idea of what he'd be like at a party. Same as we don't really know what the Queen is really like - but we have a pretty good perception of what she'd be like to talk to, what she’s famous for! It's the same for you. Whether we like it or not, our behaviours and our very personality send a message to the people around us about our personal brand - it tells them what we're famous for. Insight and marketing: Do you really understand what’s behind your brand FAME? Most marketing based organisations spend a fortune on research that helps them make better business decisions. But does it really? Mediocre research focuses too much on the minutae of what percentage of people cut their sandwiches on the vertical rather than the angle, or the number of people who scrunch their loo paper rather than fold. Which might be nice to know – but how does it build greater insight and understanding of your consumer, and therefore how to better sell to them? Employer branding: What are you famous for? Penny Burke is marketing and generational expert, having published her first book Forced Focus - the essence of attracting and retaining the best people specifically on how to better market workplace brands. 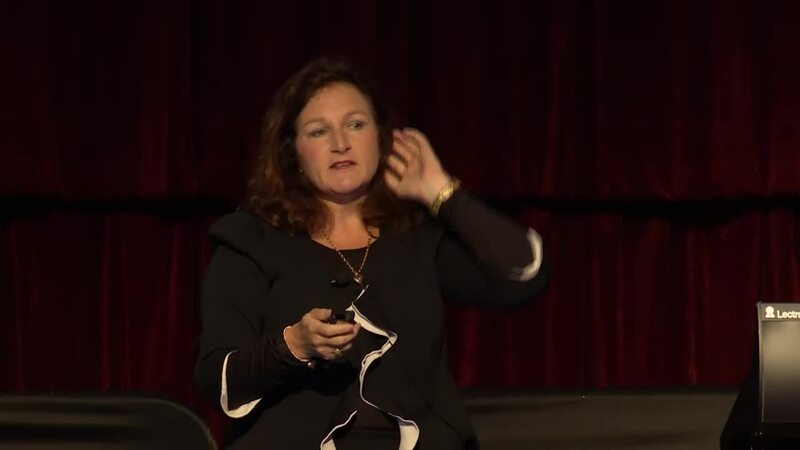 Employer branding and 'employee value propositions' are the buzzwords of the moment, and this keynote draws on Penny's experiences with Australia's best workplace marketers to explain the importance of building fame.